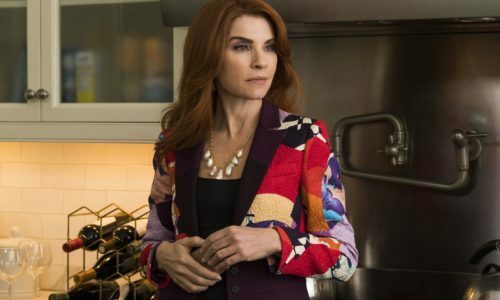 “Dietland” is a wickedly funny and extraordinarily timed satire about Plum Kettle, a ghostwriter for the editor of one of New York’s hottest fashion magazines. Struggling with self-image and fed up with how she’s treated by her boss and society, Plum sets out on a wildly complicated road to self-awakening. At the same time, everyone is buzzing over news reports about men, accused of sexual abuse and assault, who are disappearing and meeting untimely, violent deaths. 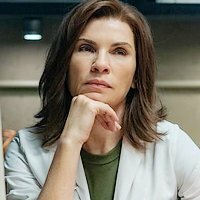 Equal parts revenge fantasy and heartfelt journey to self-acceptance, “Dietland” is a darkly comedic story that explores a multitude of issues faced by women today. 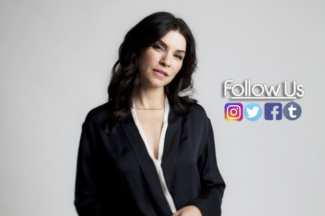 Join Julianna Margulies as she discusses her new AMC show.